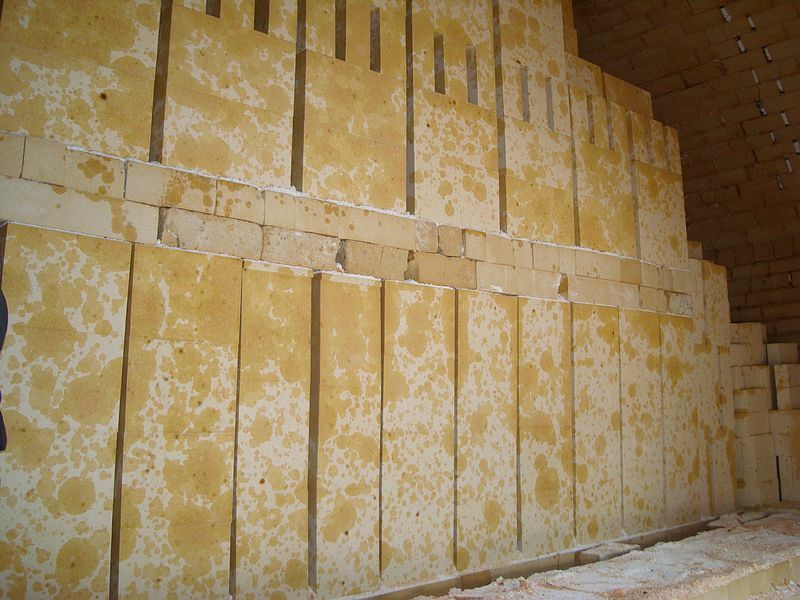 Silica Brick refractory materials are acidic. 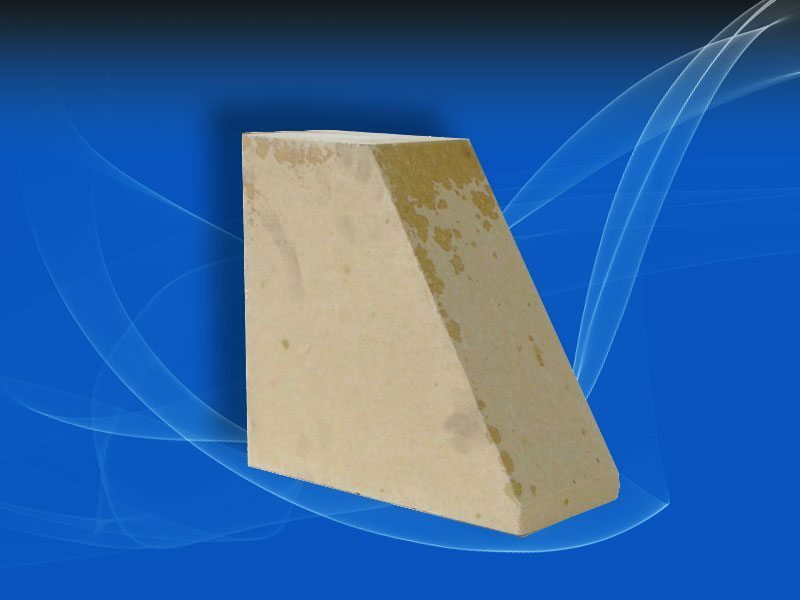 Has good acid resistance to erosion, its good thermal conductivity, high load softening temperature, generally above 1620 ℃, lower than its refractories temperature 70 ~ 80 ℃. 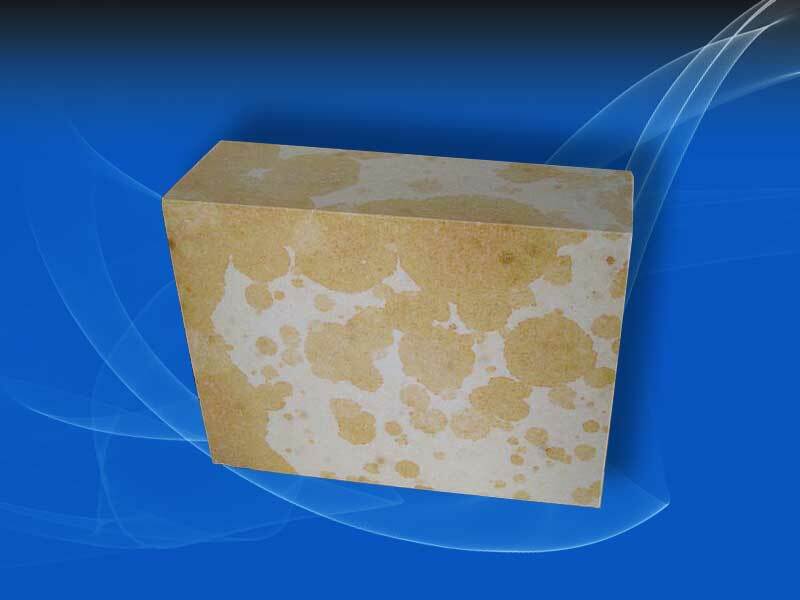 The thermal conductivity of Silica Brick as the operating temperature increasing, there is no residual shrinkage. In the baking process boilers, Silica Brick volume increases with increasing temperature. Now the important parts of the large and medium sized of coke oven (such as combustion chamber, ramps and heat accumulation chamber) use the silica brick masonry. Trustworthy and sincere best suppliers! mr.Zhang, Shijiazhuang Xinhua Co., Ltd.
LONTTO firebrick high quality quality, the most important to me in accordance with the agreed time delivery! Very good partner!